Cancer is one of the most sensitive signs in the zodiac. As a water sign the Cancer man will always feel his most relaxed and at peace near his element of water: a lake, an ocean or even having water elements in his home, such as a pool. Even if he lives in the city, he’ll often pick getaways that bring him closer to water. Being a cardinal sign, he possesses an eagerness to start projects, but he’s often less focused when it comes to completing them. 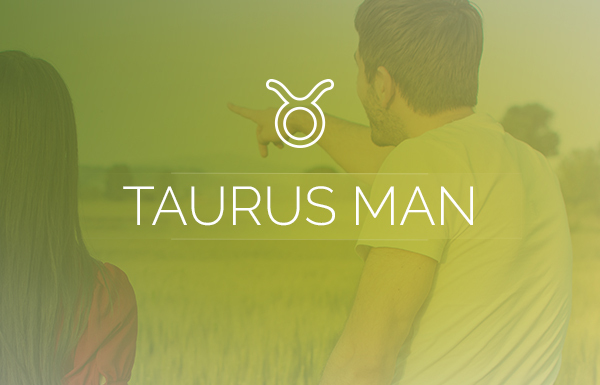 He is symbolized by the crab, and like the crab that can only walk sideways, the Cancer man will side-step issues and avoid confrontations at any cost. If tension or arguments enter into the picture, he’ll often retreat into his shell rather than have a screaming match. Remember, he’s a lover, not a fighter. For the Cancer man, home is undoubtedly where the heart is. Although travel may be fun and adventurous, he will always be happy to come home so he can rejuvenate and recharge his batteries. To him, home is not just a place, it’s a feeling. He loves to entertain for friends and family, and part of the joy he derives from having company is creating culinary treats to serve; he can be quite the cook. Cooking not only allows his creative side to thrive, for the Cancer man it’s a form of therapy and meditation. If others enjoy his hospitality, that’s just a bonus. With the moon as his ruling planet, the Cancer man often shows his moon sign traits outwardly; for others this is a very private side to their personality. For this reason, the Cancer man is often misunderstood by others who claim that every Cancer they’ve ever met is totally different. While that may be true, the caring, protective and loving side of the Cancer man is always evident. While other signs’ ruling planets may take a month or more to change signs, the Cancer man’s ruling planet changes signs on the average of every two-and-a-half days. The Cancer man is susceptible to the moon’s waxing and waning, just like the tides of the ocean, and this can easily affect his mood. However, he has a heart of gold, which is one of the Cancer man traits that people admire most about him. The Cancer man’s world revolves around home and family. To him, family—and the friends he considers family—are his first priority. As a son, spouse, parent or friend, he is devoted and loyal to the end. 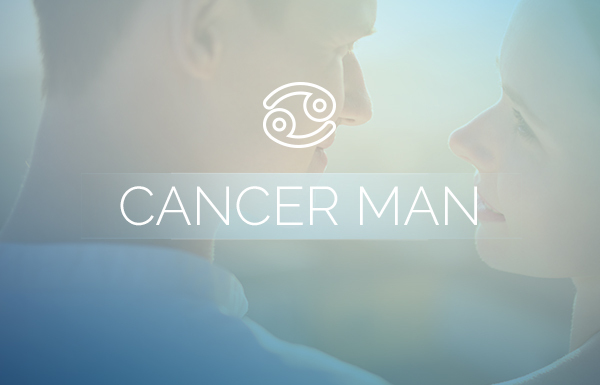 If there is ever an emergency or a crisis, the Cancer man is the one you want to have by your side. Not only is he willing to go out of his way for those he loves, he also has a very healing effect on the people he’s caring for. There’s a calming sensitivity about him that makes others feel safe and relaxed. In romantic relationships, he’s attentive and passionate. He can attune his affections to match his partner’s, often turning the physical part of a relationship into a spiritual experience. If, however, he feels the relationship slipping away, he may try to hold on too tightly and for too long, hoping to fix it. Because the Cancer man is so sensitive he is often prone to stress and worry. This can have a negative effect on his mood and it can make him short-tempered. The fastest way to relieve his stress is to get into his element. Naturally, water calms him, even if it’s just a long, hot shower. The Cancer man can get caught up in things he wants to get done, whether it’s work or home-related. Getting him unpeeled from projects isn’t always easy. This may be his partner’s biggest complaint, but if they are persuasive enough, he can usually be convinced to wrap up early. Whether real or imagined, if he feels slighted in any way, the Cancer man can become resentful, and that resentment can build up inside of him until he explodes. If the slight is real, it will be next to impossible for him to forgive and forget; he can grasp a grudge with those crab claws and hold on for a very long time. He’s inherently intelligent and intuitively knows when something doesn’t “feel right.” His trusting nature may lead others to believe they can get one over on him, but in truth it’s not easy to deceive him. The Cancer man is one of the least likely to fall for a scam. The Cancer man works very hard to buy the things he wants and needs. 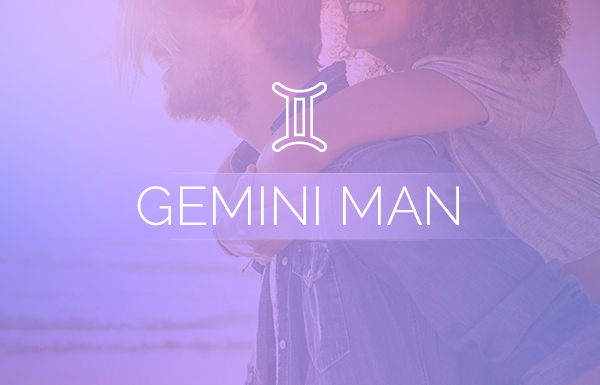 He is generally good with money (depending on other areas of his astrological chart), and when he sets a financial goal, he usually meets and often exceeds it. He loves the security of having backup should the need arise. Like any other sign, there are both positive and negative Cancer man traits. However, his overall demeanor is kind and loving, and he’s always willing to go out of his way for others. 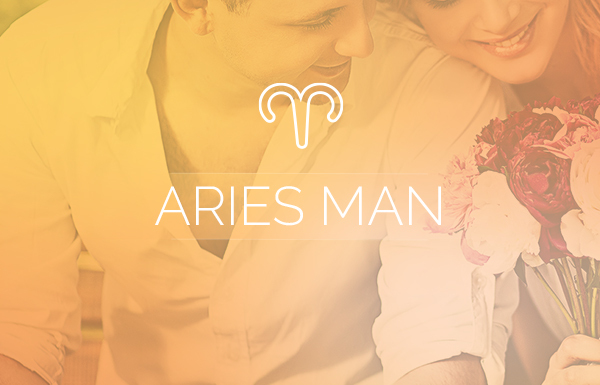 His empathy and intuitive knowing makes him one of the most caring and sensitive signs of the zodiac.